I bought this clubs as a part of a combo set. The Feedback of this clubs are amazing. It's like a Teacher. Forgivness are ok for such a club. The Clubs are not for Distance. All in all a real pleasure to hit them. I bought 8 - PW and they have slotted in with my existing Apex CF16 forged set. Fantastic option even for mid handicappers. 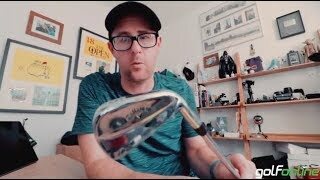 Great feel for short irons and for those who want to try shot shaping. As with all new irons nowadays, they are not the cheapest, but you get the quality which you would expect at the price. 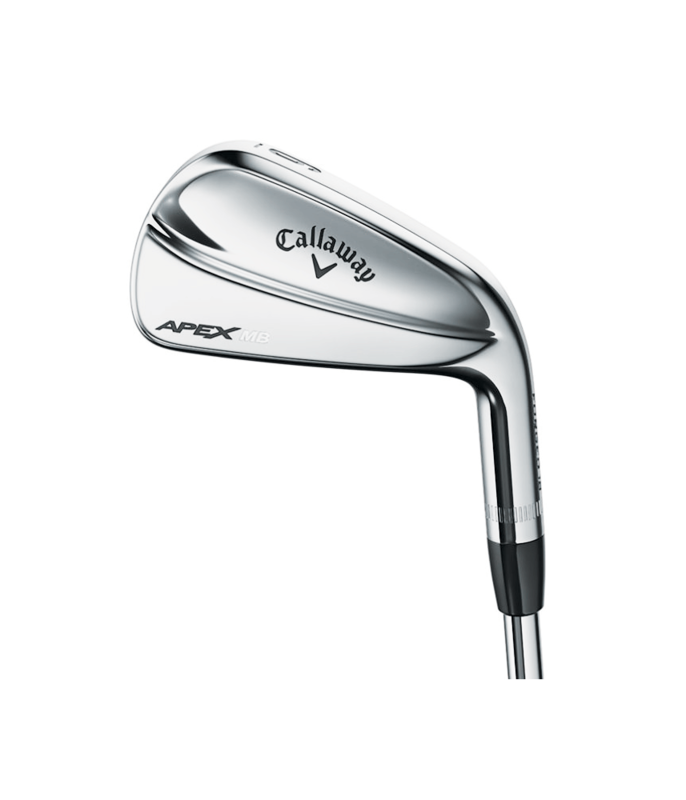 The Callaway Apex MB Iron is a tour inspired true muscleback that will provide you with incredible control, accuracy and feel. 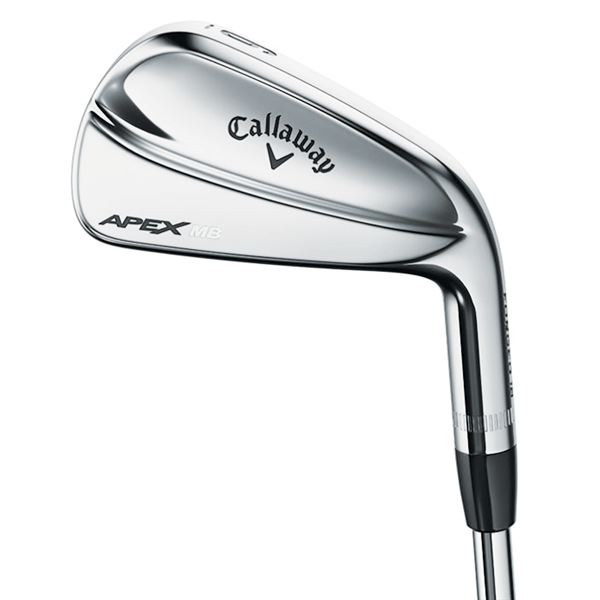 Callaway have forged the heads of the Apex MB from a premium 1025 carbon steel to deliver the incredible precision, craftsmanship and consistencies you would expect from a players iron. 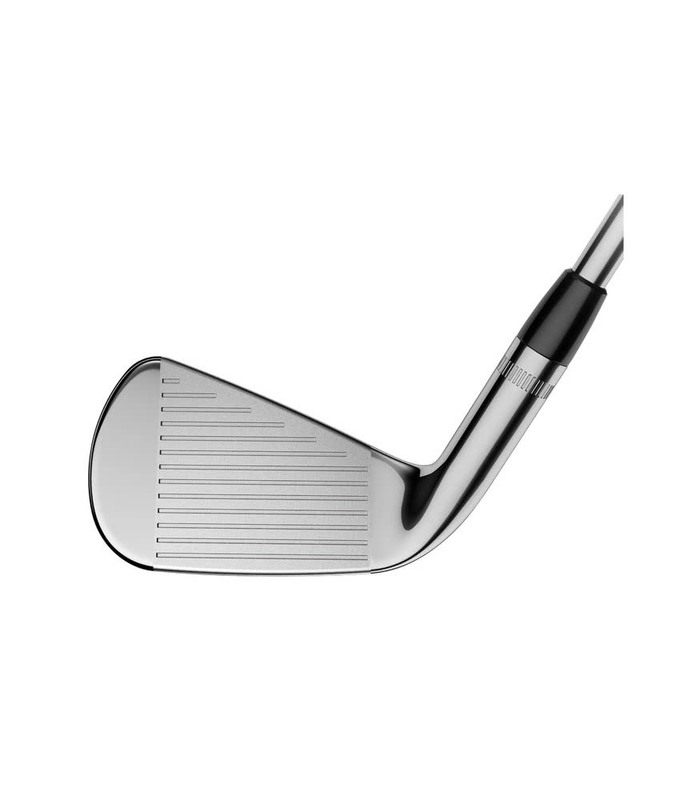 At address you get that classic style and shape that will inspire the better ball striker. 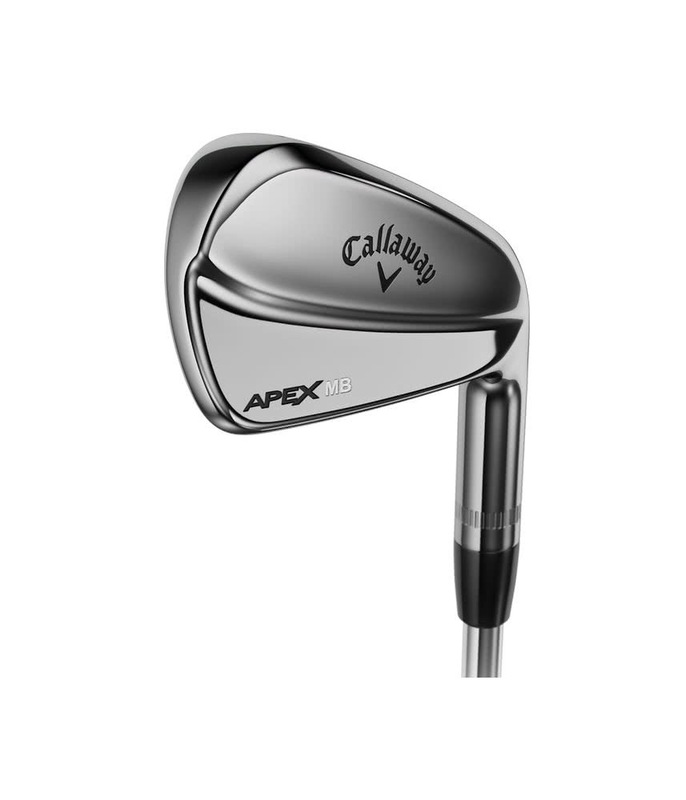 Callaway have used their advanced CG positioning in the Apex MB irons to optimise spin and provide incredible control and shot making precision. 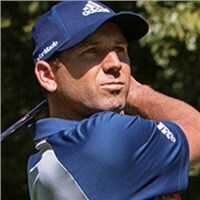 To promote high levels of control Callaway have utilised their 20V grooves. 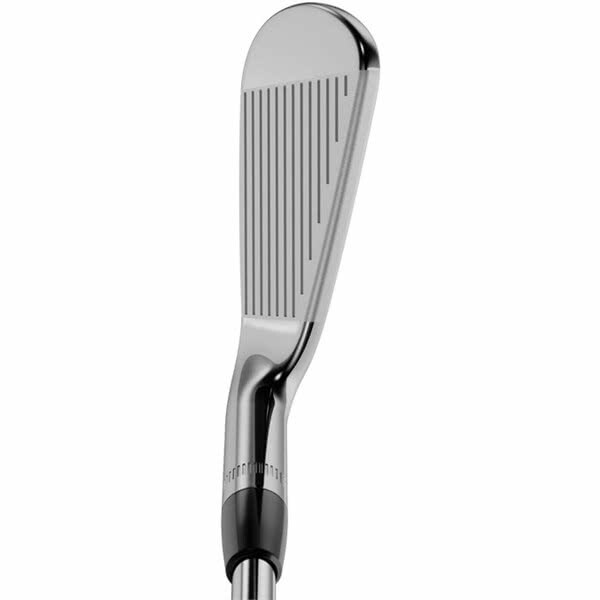 This groove technology will also reduce fliers from the rough for maximised ball control. 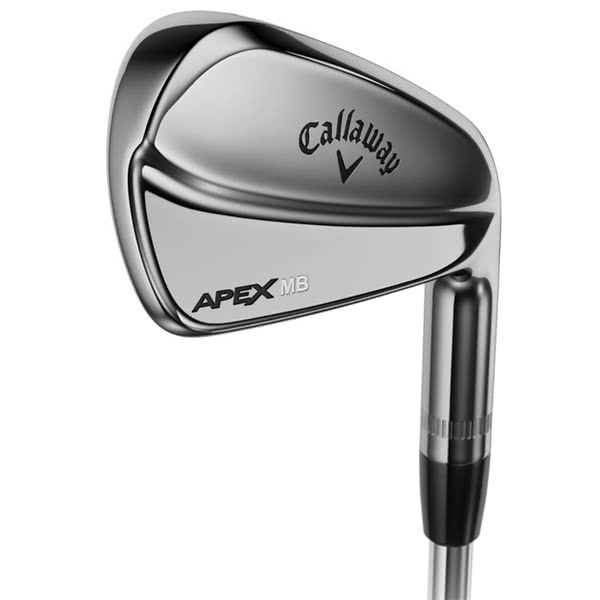 As the Callaway Apex MB iron has been tour inspired it will perform its best in the hands of the better ball striker, this is why Callaway have fitted it with the Project X steel shaft as standard. 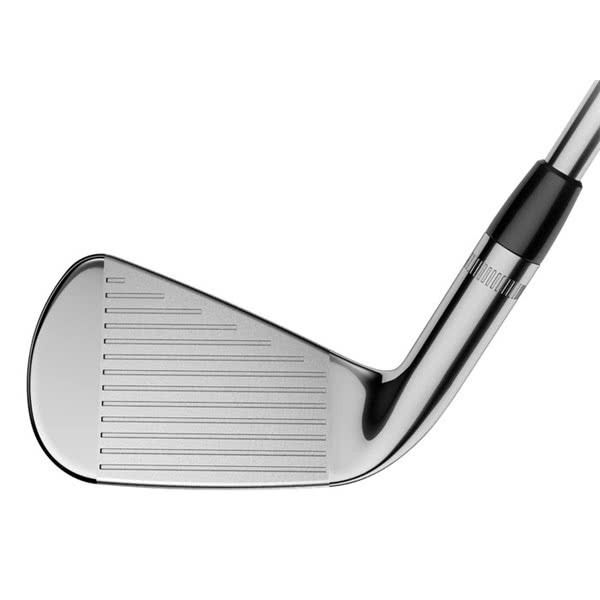 The world’s best players provided extensive feedback to help make this a true muscleback iron. 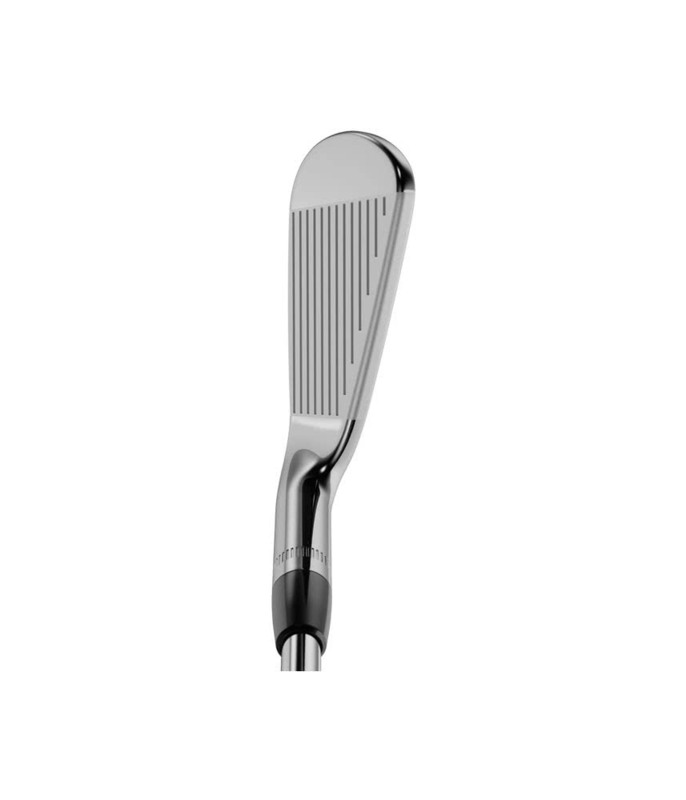 This is a classic shape and style, with a traditional, slightly thinner topline, and a beautiful bright chrome finish in our smallest blade head shape. And we’ve advanced our CG positioning to optimise the CG for outstanding control.